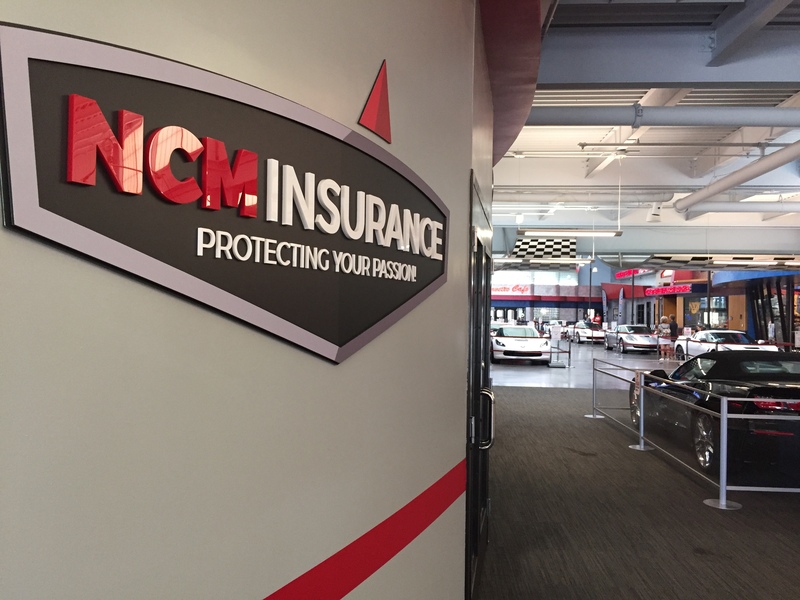 Thanks to the many collector car owners who entrust their vehicles’ insurance coverage to us we have now opened new offices for the NCM Insurance Agency in the lobby of the National Corvette Museum. The agency was founded in 2009 and today has four staff members to serve your collector car insurance needs. Joining Adam Boca and Bobbie Jo Lee in the agency this summer are Insurance Agent Jeff Forsythe and Customer Service Rep Sharon Smith. Originally from a small farming community in Moulton, Iowa, Jeff joined the Air Force after graduating from high school. He spent six years in the Air Force, the first three as an Imagery Production Specialist developing and interpreting satellite film, and the last three as an avionics technician on B-1B bombers. He served in Desert Storm, and after leaving the Air Force received his Associates Degree in Criminal Justice. Jeff was a police officer for the Sheridan Police Department in Sheridan, Wyoming from May 1997 until his recent retirement in June 2016 when he relocated to Bowling Green with his fiance Katrina and daughters Tanikka and Taylinn. Jeff is an avid car enthusiast having owned a 1970 Chevelle, 1971 Camaro, 1969 Camaro, 1971 Chevrolet K-10 truck and a 2010 Camaro SS. Next on his list is a C6 Corvette. Sharon is a native of Bowling Green and has lived here most of her life. While attending Morehead State University she competed in bowling, moving on to the Ladies Professional Bowlers Tour. She still bowls in a league and competes in a few tournaments each year. Sharon has worked in customer service for about 20 years, primarily in the medical and banking fields. She and her husband, Chris, have been car enthusiasts for many years, owning a 1965 Corvette for four years and have completed a major restoration on it. NCM Insurance Agency one of the fastest growing collector car insurance agencies, focuses largely on providing collector car insurance for your Corvette or any other collector car. As part of the National Corvette Museum, its business is Corvettes but the NCM Insurance Agency insures any make or model that is considered a collector car. The National Corvette Museum is a non-profit, 501 (c)(3) foundation, located in Bowling Green, KY. For a free online quote visit www.ncminsurance.com.